There are a lot of new customization options for the full-screen display. 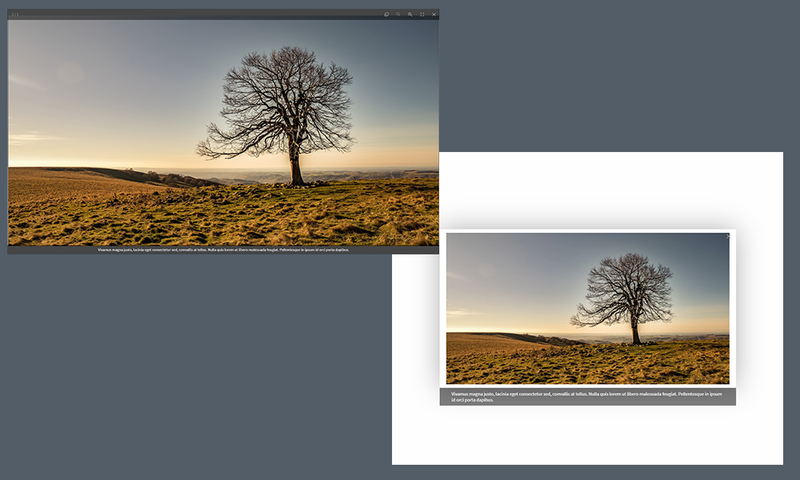 Find out how you can add transition effects, change the theme color or set the scroll speed of the images, in just one click! It is now possible to scroll the images in full-screen: click and hold the left mouse button on the image and move it to the right or to the left. On your mobile phone, you just have to swipe left or right! The full-screen mode is now customizable: you can change styles in just a few clicks, and preview the changes in real time. You can select different transition effects, while switching from one image to another (you can also set the scroll speed of the images). You have the possibility to choose your theme color, for the autoplay bar and the thumbnails. How to enable these options? and click on Fullscreen image display. 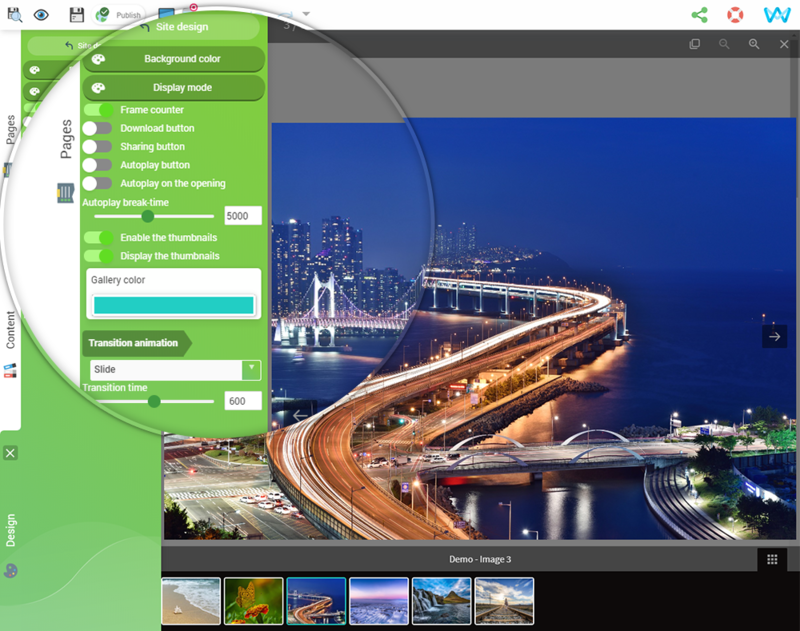 You now have new options to make your website more attractive and further customize the images it contains. That way you will satisfy your visitors and improve your visual identity. Update your website!